Hi 4GeeksNation! Welcome back to a new episode on The 4Geeks Podcast. 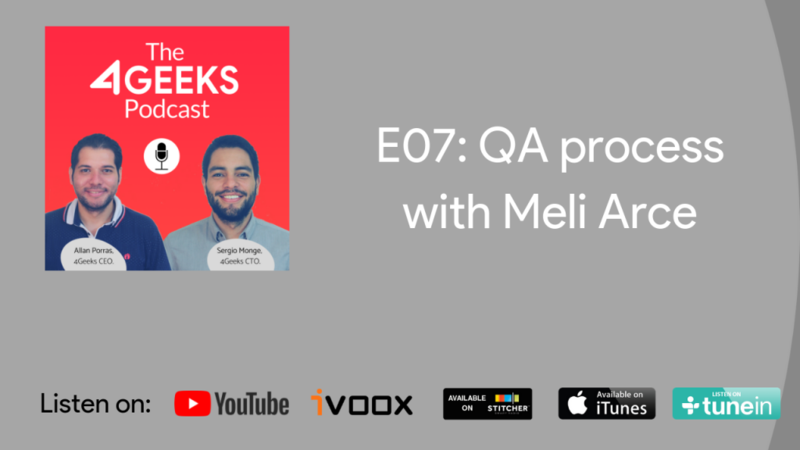 Today we are talking with Meli Arce, our QA Lead here at 4Geeks, about all the entire QA (Quality Assurance) process.